A fast-paced action game, with stealth mechanics, where bullets are lethal. 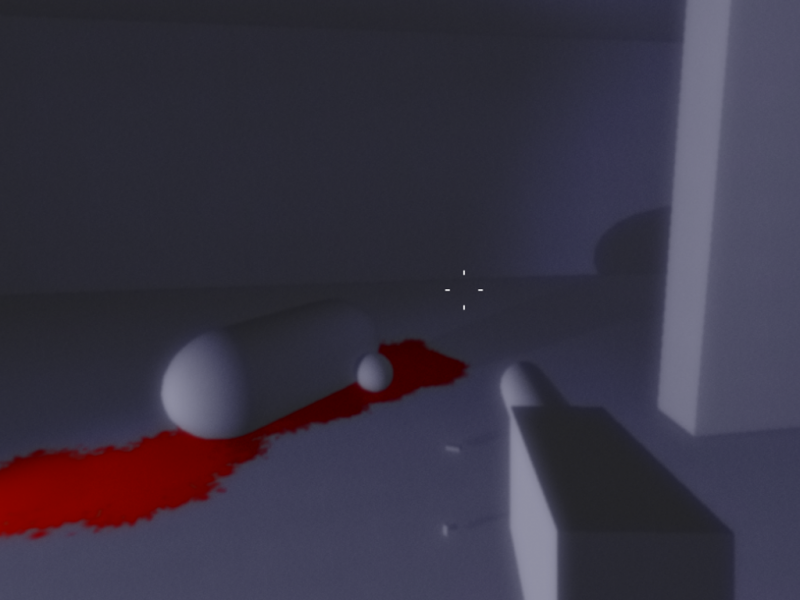 A first-person shooter with single- and multiplayer. A game inspired by Hotline Miami, Metal Gear Solid and Quake/Doom.